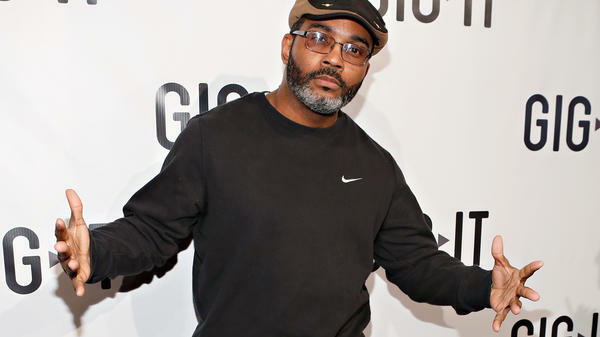 Large Professor at an event in New York City in April, 2013. 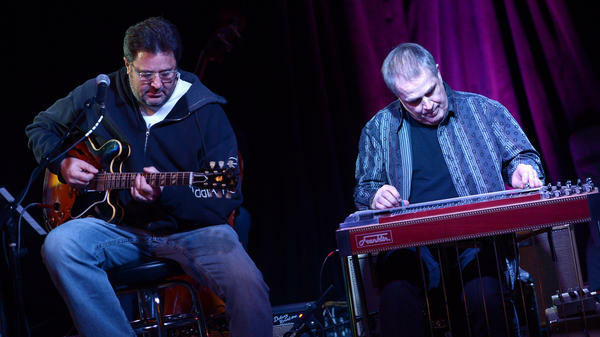 Vince Gill and Paul Franklin of The Time Jumpers perform at 3rd and Lindsley in 2014. The band has a standing Monday-night gig at the small Nashville club. The Hollywood Bowl. Red Rocks Amphitheatre. Madison Square Garden. 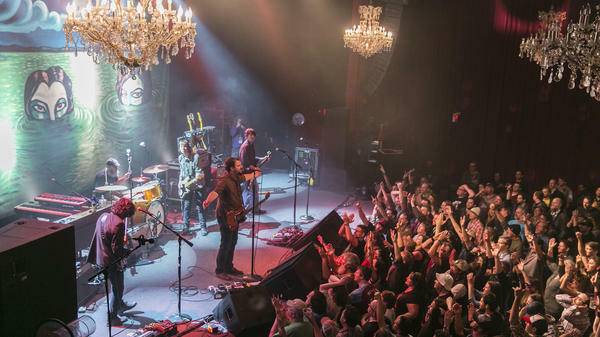 They're the iconic venues that round out top-10 lists of the country's best places to see live music. But this summer, Morning Edition is visiting America's side stages, places the locals know and where players love to play. We begin, appropriately, in Music City at 3rd and Lindsley, an intersection that's the home and namesake of an unassuming Nashville venue. Pianist Ivan Moravec was known for his lyrical playing and recordings of Chopin and Mozart. 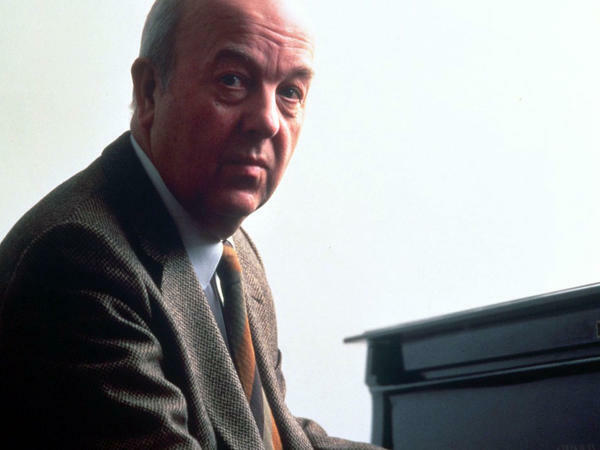 Ivan Moravec, a Czech pianist known for his lyrical and selfless approach to music, died Monday in a Prague hospital, according to a management representative, Linda Marder of CM Artists in New York. Moravec had been treated for pneumonia. He was 84. 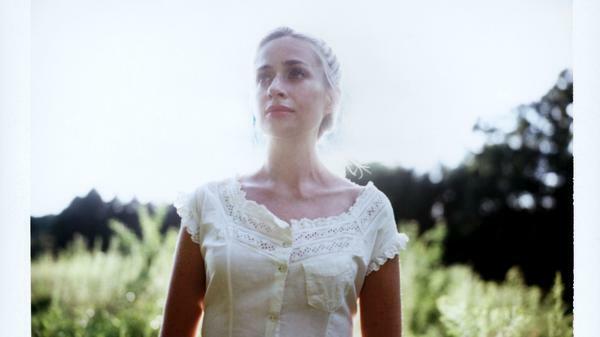 Sarah Kirkland Snider's song cycle Unremembered comes out Sept. 4. Even the clearest recollections from childhood tend to be coauthored by time and imagination. Looking back on early memories, fun or frightening, we know the mind can play tricks on itself. Did everything happen exactly as our adult brains remember? 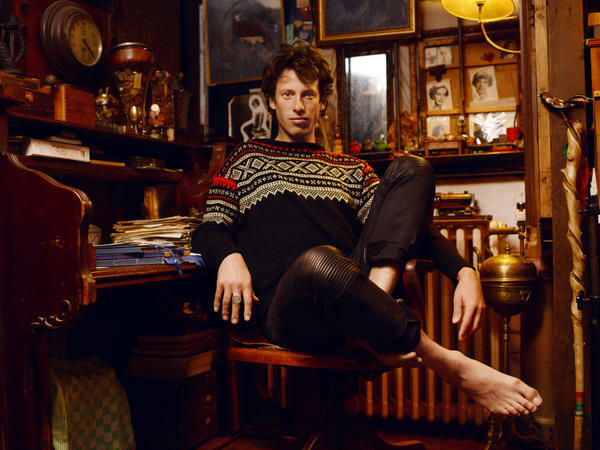 British singer and "song collector" Sam Lee. Bomba Estereo's latest album is called Amanecer. When Bomba Estereo began a decade ago in Bogotá, audiences didn't quite know what to make of it. The group was combining some of the most traditional Colombian sounds with some of the most modern electronic sounds, and not everyone appreciated the idea.